Our scientifically crafted formula was made specifically to help you start, stay and maximize the keto diet for weight loss results. 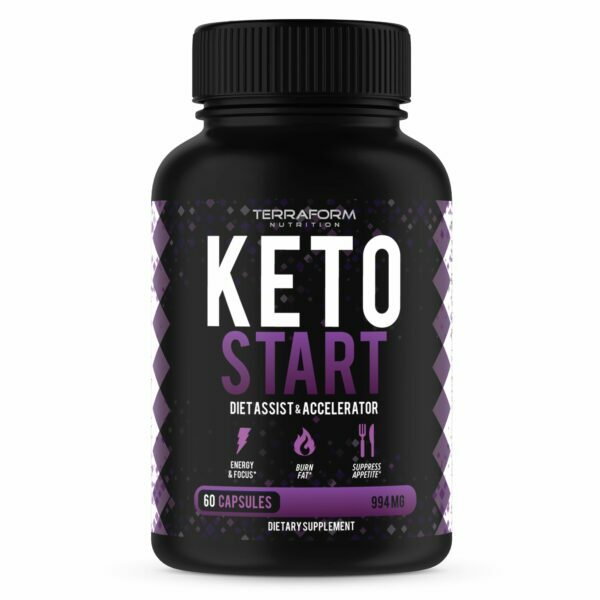 Our formula works to increase energy & focus (start & stay in the right mindset), reduce cravings (essential to keto), burn excess fat and reduce the impact of carbs. The main struggle of getting into the keto diet is reaching the state of ketosis and then staying there. 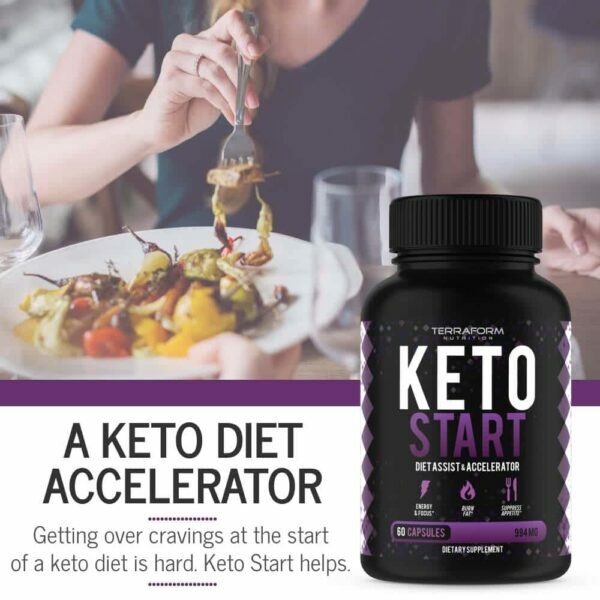 As your body starts to crave carbs, many people tend to waiver and can’t get to a ketogenic state. What if there was a way you could start and maintain your ketogenic weight loss, while reducing the cravings that come along with it? That is where KETO Start comes in. 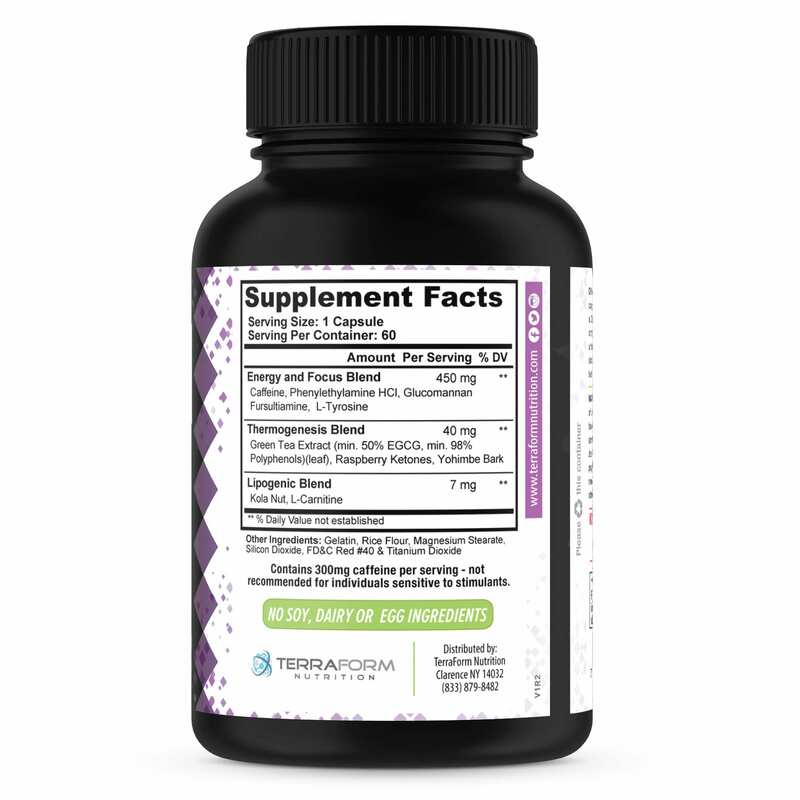 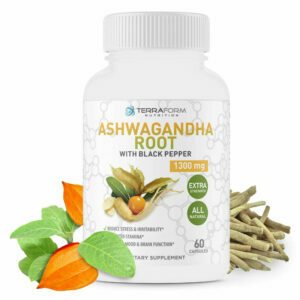 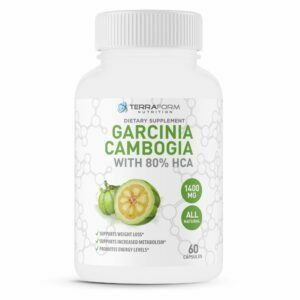 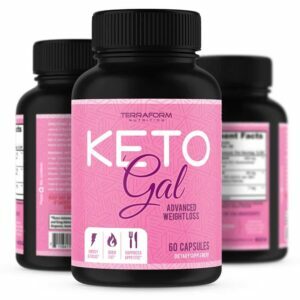 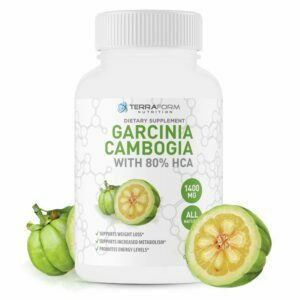 A scientifically created formula that combines the most important natural ingredients to keep your body burning the right fats, keep the carb cravings away and minimize the effects from carbs. 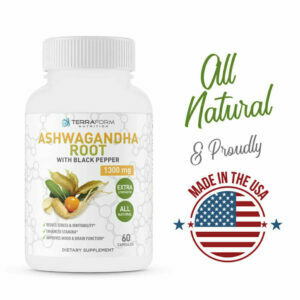 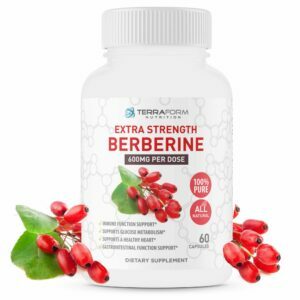 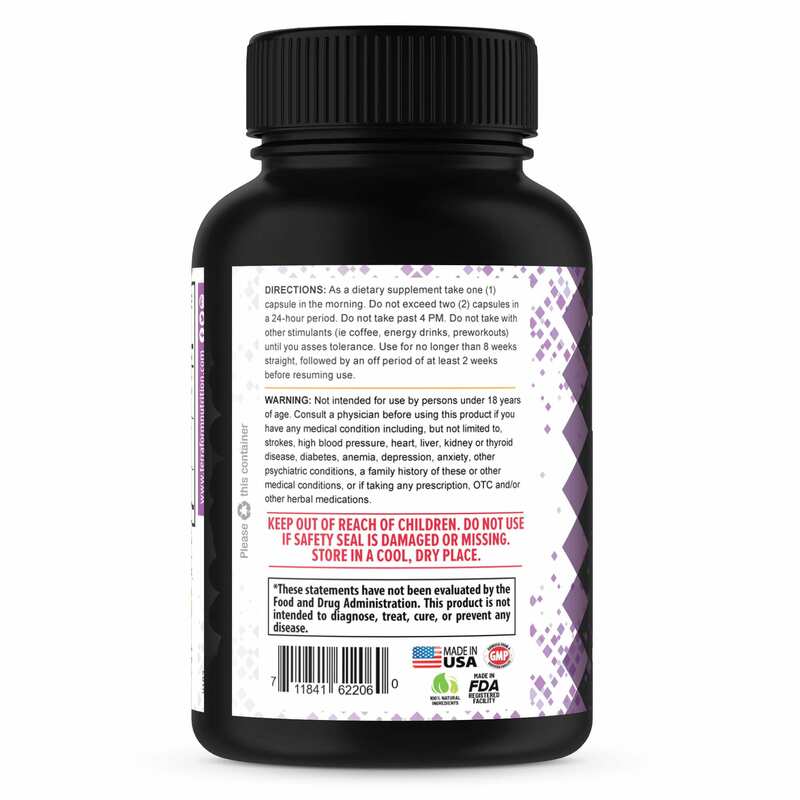 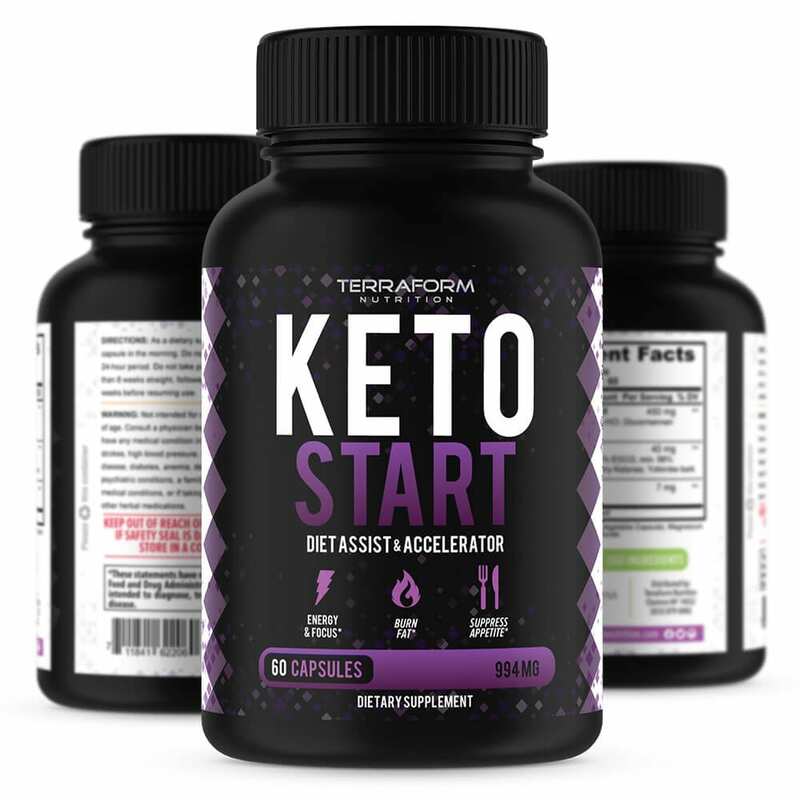 It works by using ingredients like Green Tea Extract, Raspberry Ketones and Yohimbe Extract; three ingredients that are naturally shown to help the body reduce cravings, preventing those pesky cravings from returning at the worst moments. 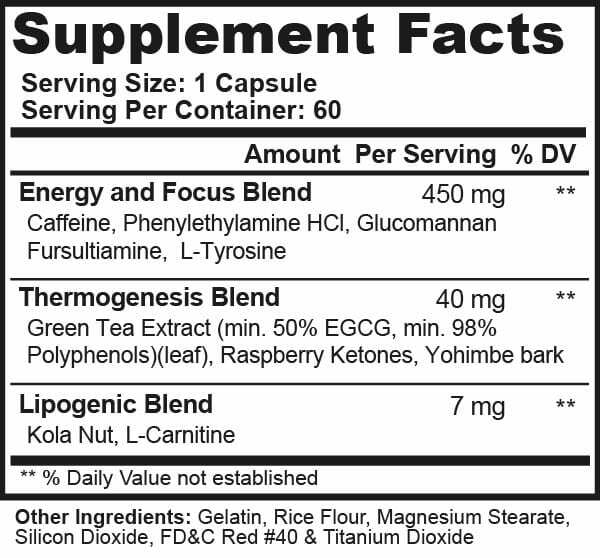 The energy and focus blend keeps you going strong all day and on point so you’ll get a great start on ketogenic weight loss. 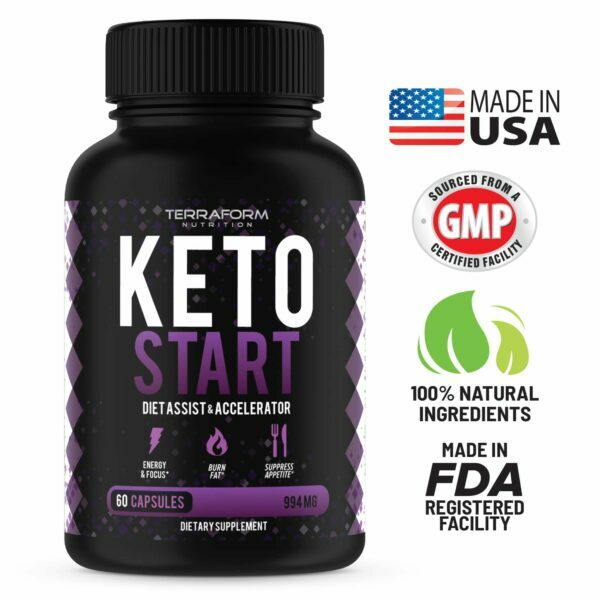 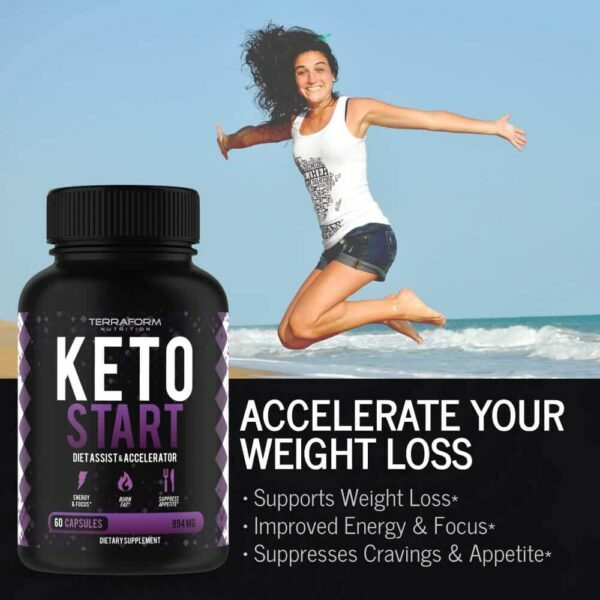 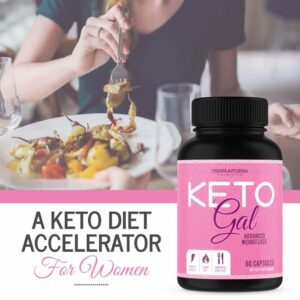 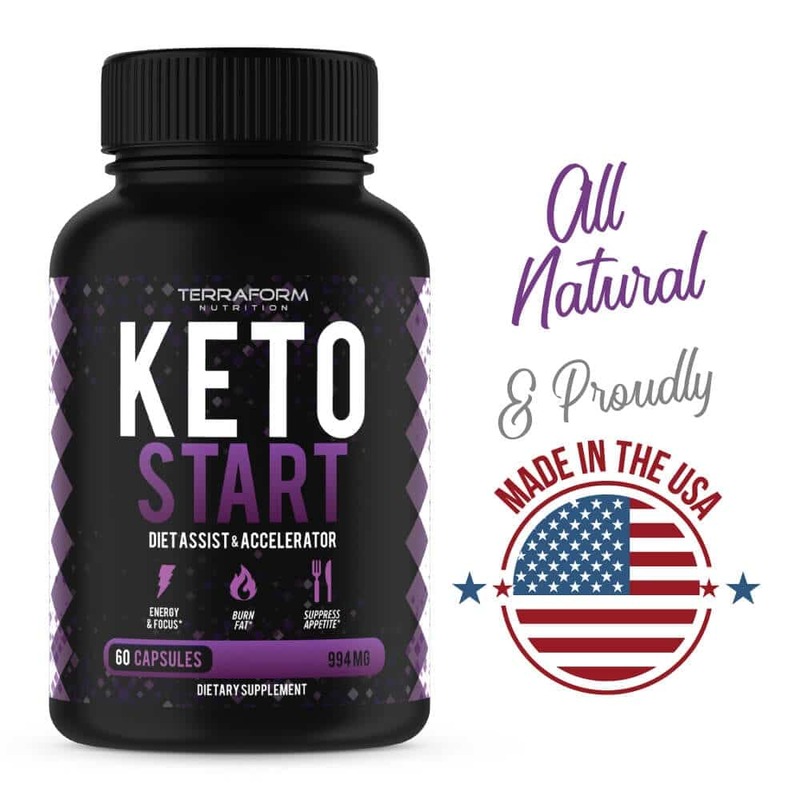 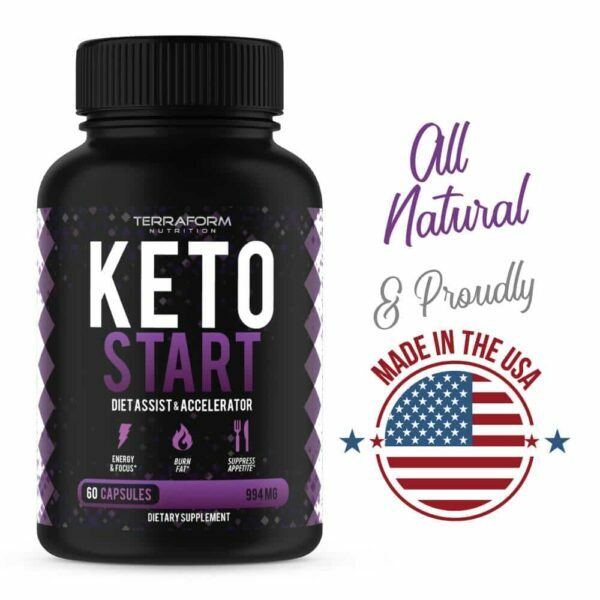 So whether you are just beginning the keto diet, looking for that extra edge to push your weight loss goals further or just want an energy and focus boost, Keto Start is exactly what you need!